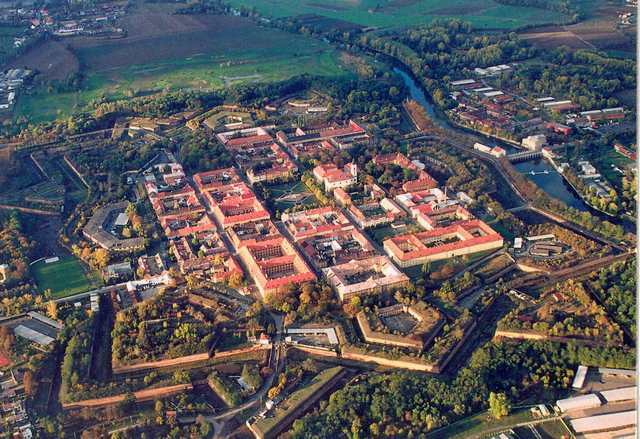 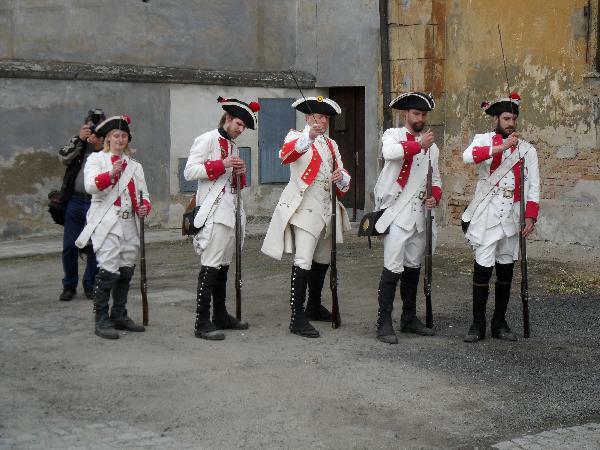 The fortress town of Terezin was founded in 1780 as a defense structure for the Central Bohemian region, however the fortress was never under direct siege. 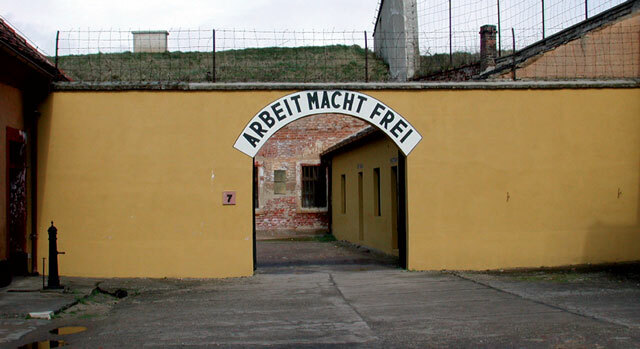 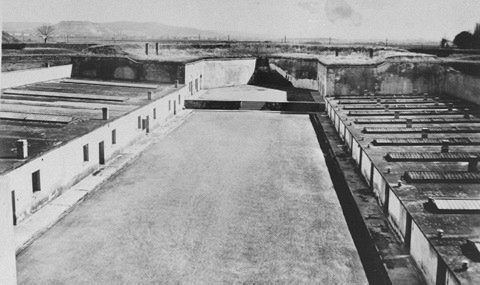 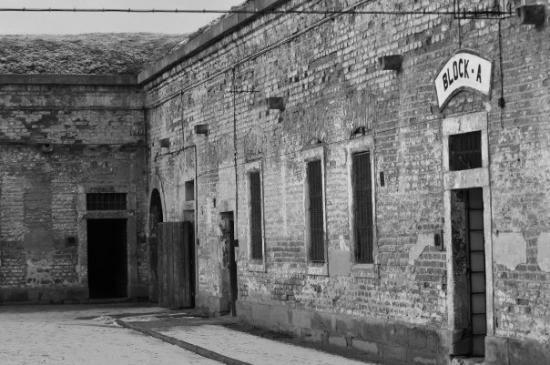 During World War I, the fortress was used as a political prison camp. 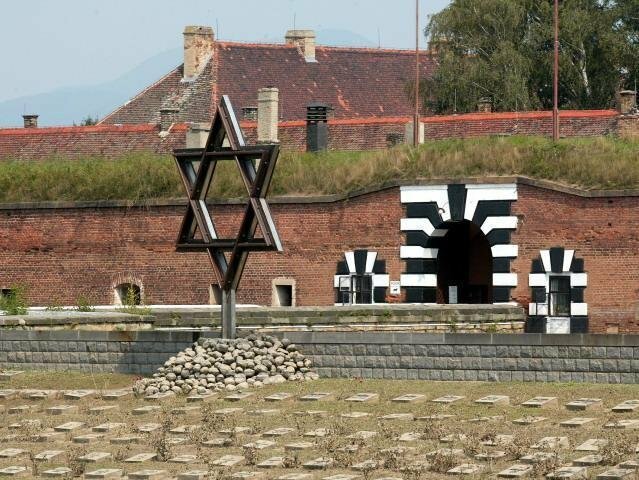 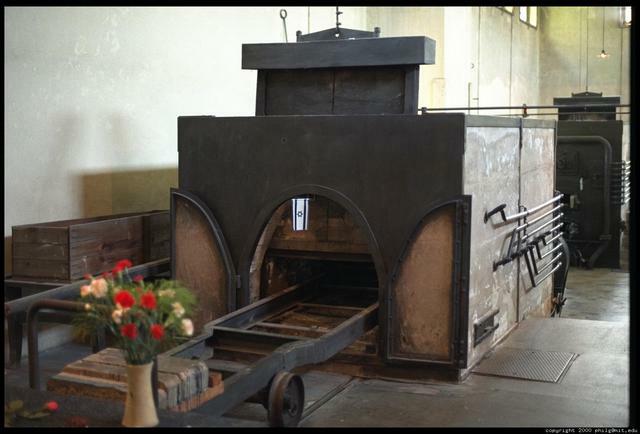 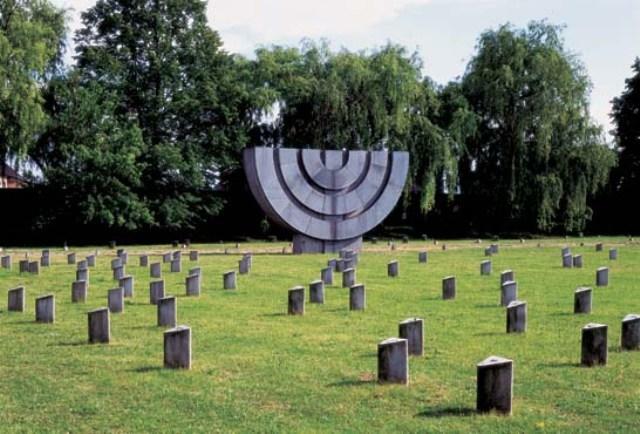 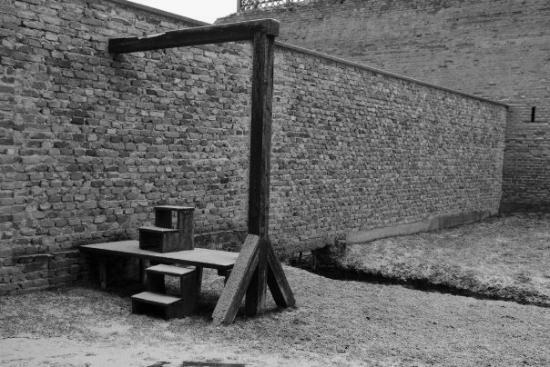 During WWII Terezin was used as a ghetto, concentrating Jews from Czechoslovakia and some other Europenan countries. 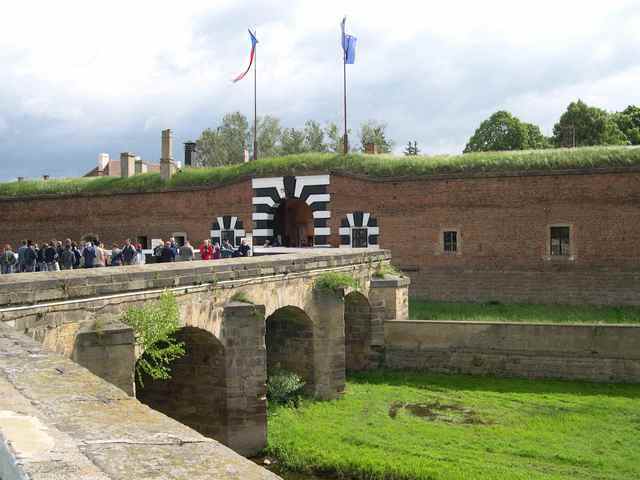 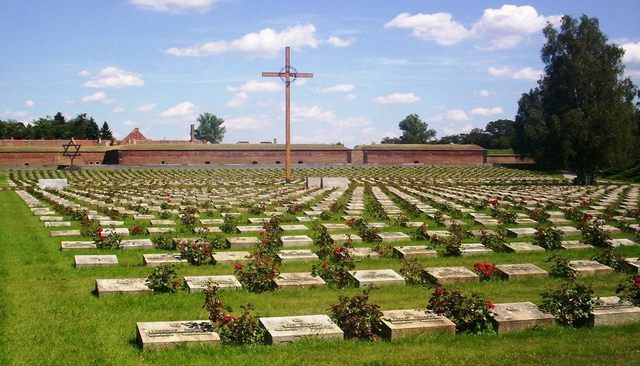 Terezin is a very interesting place to visit with its dual history and unique architecture. 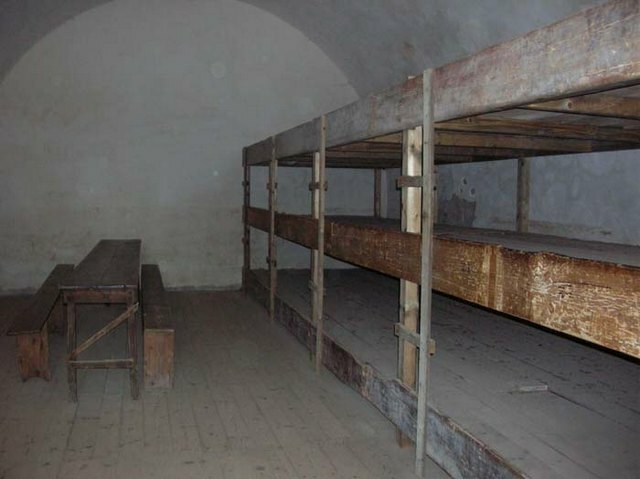 The trip includes visting the Small Fortress, Museum of the ghettos and the crematorium.